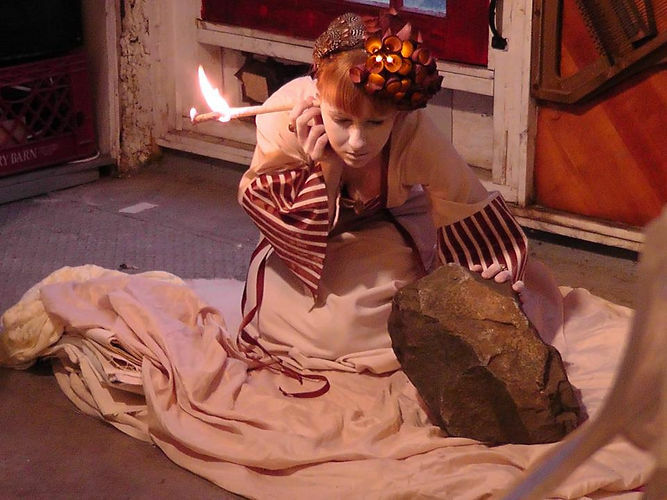 PERFORMANCY FORUM usually takes place at Panoply Performance Laboratory in Williamsburg/Bushwick Brooklyn, but also travels to other sites and spaces. It is also available as a performance/social project in and of itself, participating in festivals, biennials, and exhibitions. E-mail address above with inquiries of any kind.